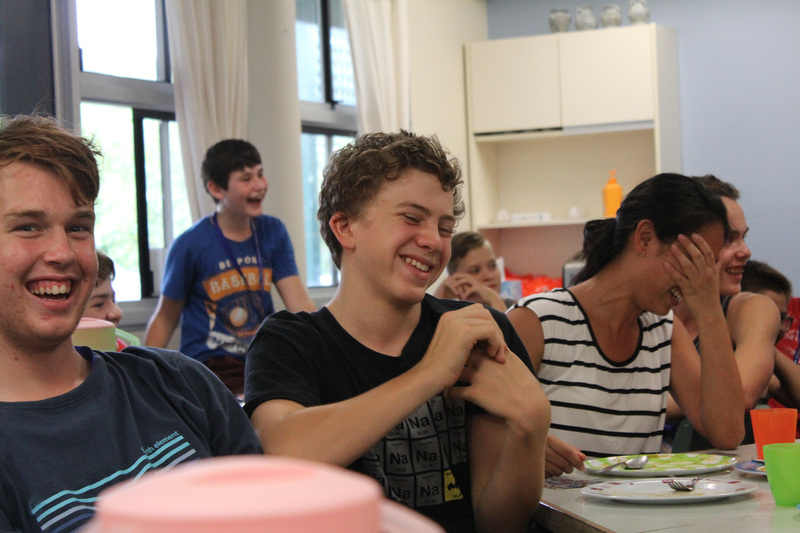 Nanobyte is a week-long camp where campers can learn about technology in an exciting and supportive environment. We run engaging workshops during the week, such as robotics, graphic design, stop motion videos, and computer programming. Campers will also have the opportunity to explore what Christians believe and why they believe it. 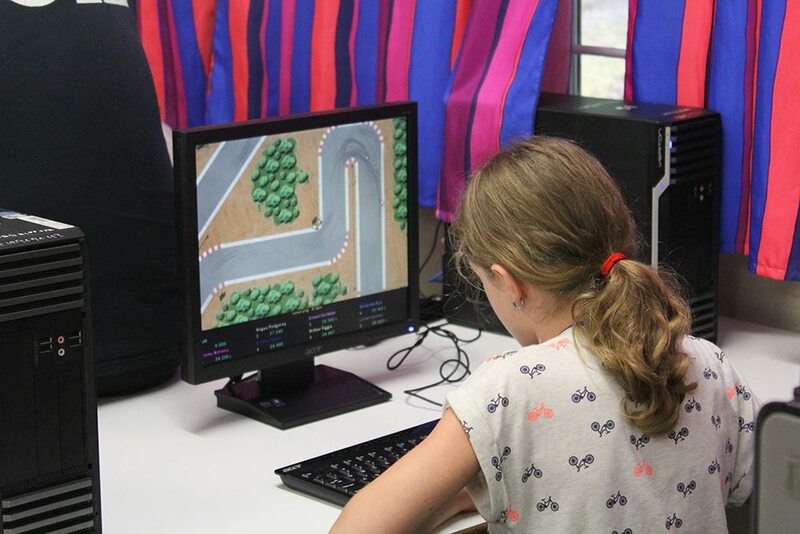 Over the course of a week, campers will be able to play around with all sorts of fun technology and team up to play exciting multiplayer games with their friends. Our experienced leaders will help them discover what’s new in the world of computers and technology, and teach them skills that they can continue to use long after camp! 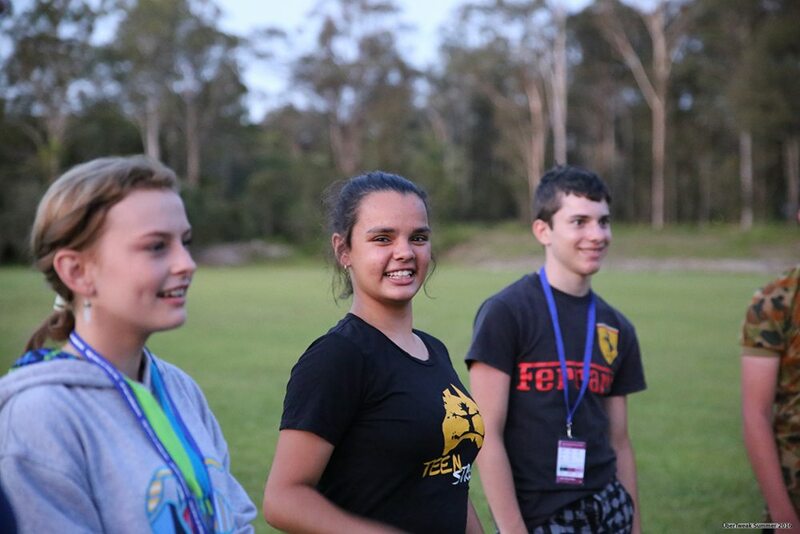 Registrations are open now for 2019!